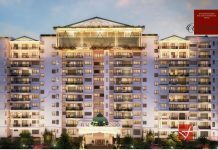 HM Indigo JP Nagar, Bangalore | Check Price, Reviews, Exact Location in JP Nagar 9th Phase, Bangalore. Find Floor Plans, Master Plan, Amenities, Apartment Address, Brochure, Complete Residential Project Details of HM Indigo by HM Developers. 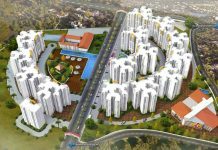 HM Crescendo Kanakapura Road, Bangalore | Check Price, Reviews, Exact Location in JP Nagar 6th Phase - Kanakapura Road, Bangalore. Find Floor Plans, Master Plan, Amenities, Apartment Address, Brochure, Complete Residential Project Details of HM Crescendo by HM Group.